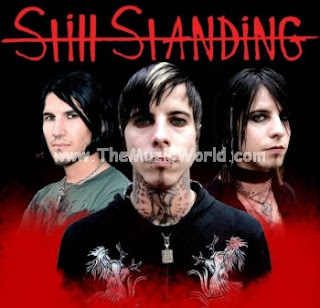 After their hit single BLACK AND WHITE, STILL STANDING is back again with their latest track BLISTER IN THE SUN which is the cover of the song by THE VIOLENT FEMMES. And STILL STANDING's version of BLISTER IN THE SUN is avaalable to download on THE MUZIC WORLD. To download the song BLISTER IN THE SUN by STILL STANDING,'RIGHT CLICK' and 'SAVE TARGET AS' on the given link below. To listen the song, click on the blue PLAY button.